A word with two feet in the past and a hand pointed firmly towards the future. To me, “manufacturing” conjures images of outdated industries and bygone eras as freely as it does iPhones and tablets. In the fast-paced, blink-and-you-miss it world of today, where tech startups can go from 0 to 100,000 users in a day, the monolithic, meticulous process of manufacturing feels wildly out of place. 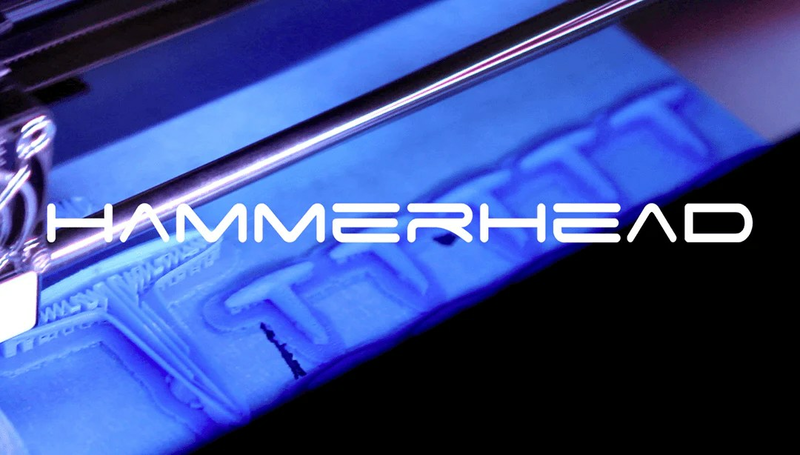 At Hammerhead, and in this rapidly-expanding universe of connected devices, manufacturing is necessary to bring our product to you. 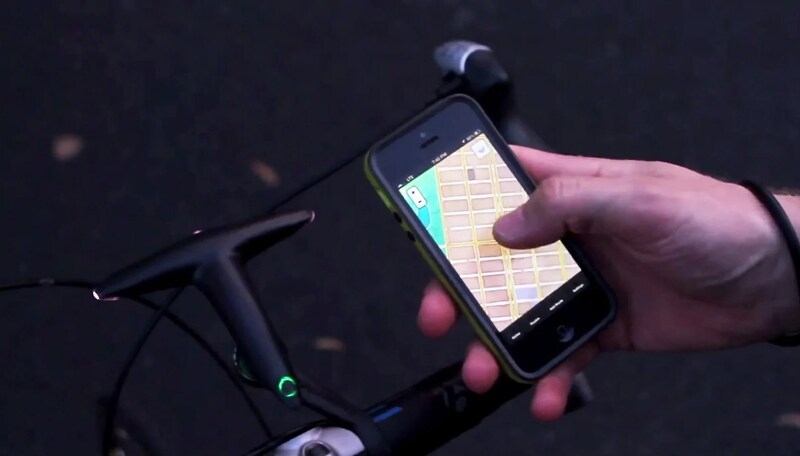 We’re creating a physical tool to be used by many thousands of people. Yet for many companies in our position, the very mention of the word manufacturing sparks fears of complication and feelings of stress. Why? Because in the vast ocean of opportunity and possibility of the tech startup industry, manufacturing is a steel anvil. In skilled hands, this anvil can be used to forge effective, beautiful products. Make a mistake, though, and it can drag you straight to the briny deep. When we hit our crowdfunding goal with Hammerhead, setting ourselves on a course to manufacture thousands of devices, one might say we tied that anvil to our legs and tossed it overboard. It is precisely this thinking that makes so many startups steer clear of manufacturing altogether. Software is something that can be released to the world in phases. When a company releases an app, they are able to continue working on it long after its initial release. That process is approachable, low overhead, and allows for great creativity and flexibility. With hardware, something that will one day sit on a shelf (or, in our case, on your handlebars), you have to get it right the first time. There is no room for error. No chance to push out an update on that feature that doesn’t work the way you thought it would. Hardware – cue cliche – is hard. And it is doubly hard when the ‘first time’, is your first time. Stories abound of crowdfunded hardware startups whose inexperience with manufacturing led to substantial delays and inferior products. Then there’s the lurking fear that even if everything goes well your product may be irrelevant by the time it is released. Now,that is a heartbreaking outcome. The lag time between ideation and execution with hardware is so terrifically long that it is often years before someone will use the brilliant tool you’ve dreamed up. 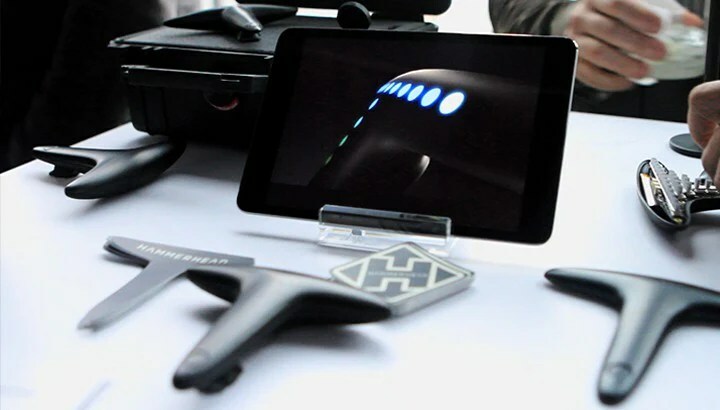 With Hammerhead, we knew at the outset that going the hardware route was going to present massive challenges. So we applied an ancient, oft-ignored strategy – one passed down from generation to generation in my family. We asked for help. A challenge we initially faced was gaining access to experienced product developers. 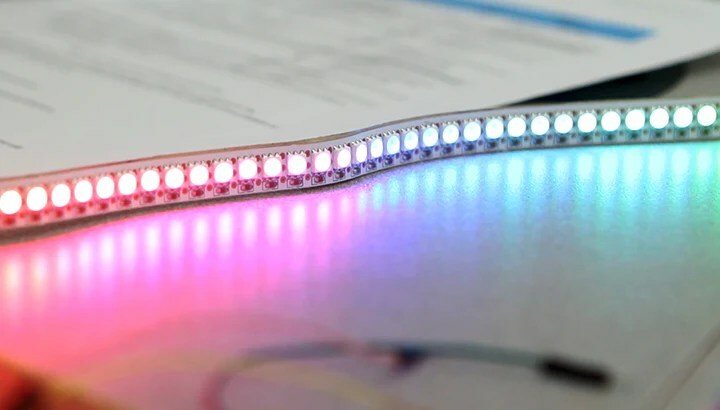 Having an idea and building it in your garage, setting those first LED’s alight, is getting easier thanks to 3D printing, Arduino’s and off-the-shelf bluetooth modules from places like Sparkfun, Adafruit, Polulu, Seedstudio, Inventables and the mighty Grainger. However, there is a distinct chasm between this and the experience of a plastics engineer or the oversight of an electronics engineer with a history of successful products. At our infancy we were fortunate to have incredible mentors with decades of experience in the manufacturing world. It is important to realize that as a hardware startup, we are in the minority of the startup community. There is a vast network of mentors and helpers out there just waiting to be activated. I encourage all hardware hopefuls to seek these people out early and communicate with them often! For all these reasons and more, we feel extremely fortunate to be part of the inaugural class of the R/GA Techstars Hardware Accelerator program. By guiding us towards the right questions, linking us with experienced advisors to model our costs correctly and challenging our assumptions about tooling and component selection, the team at R/GA Techstars has helped us take Hammerhead to the next level. Quite honestly, with the expertise and help we have access to here, manufacturing has transformed in my mind from an anvil to a balloon, carrying us skywards away from what we thought was possible. We’re still worried about getting it right the first time, of course. But I’m pretty sure the folks at Apple, Samsung and the like are worried about that, too. That’s all for now – we’re in a sprint to get new prototypes ready!